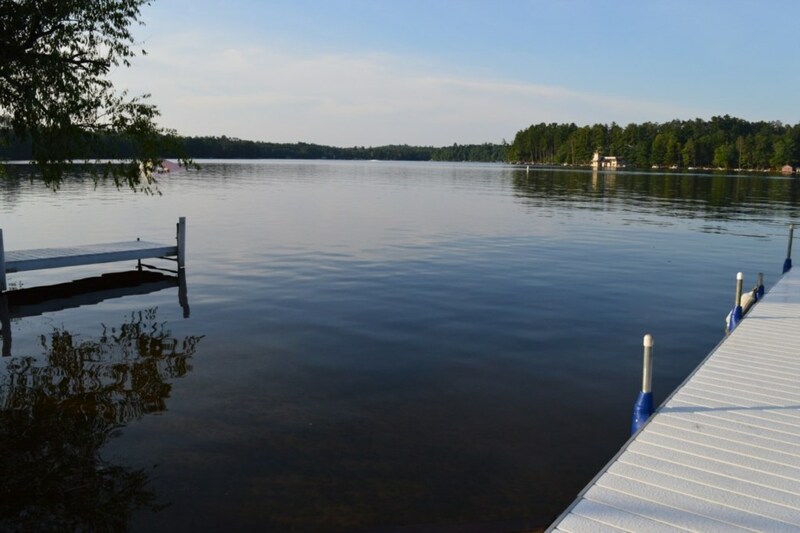 This charming 3 bedroom private home is located in downtown Minocqua, just a stone’s throw from the lake and across the street from your dock. 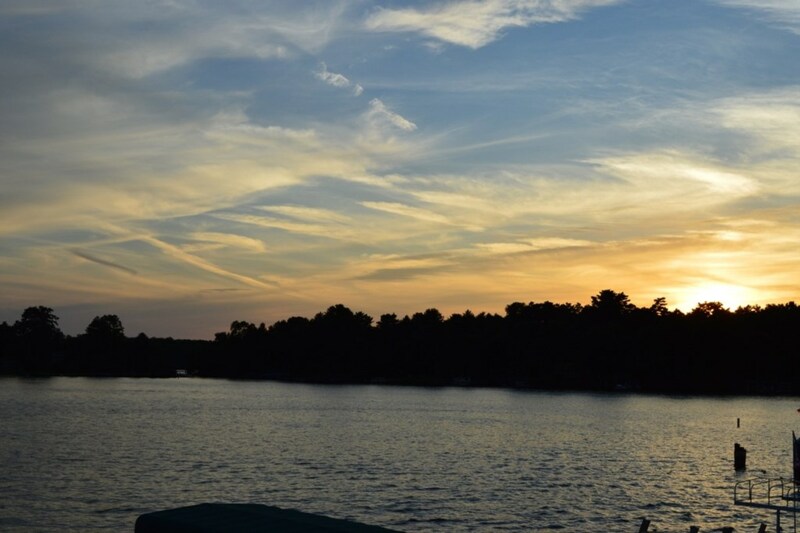 Walk just half a block to lively downtown restaurants such as the Thirsty Whale, Boat House, or the Minocqua Brewery. 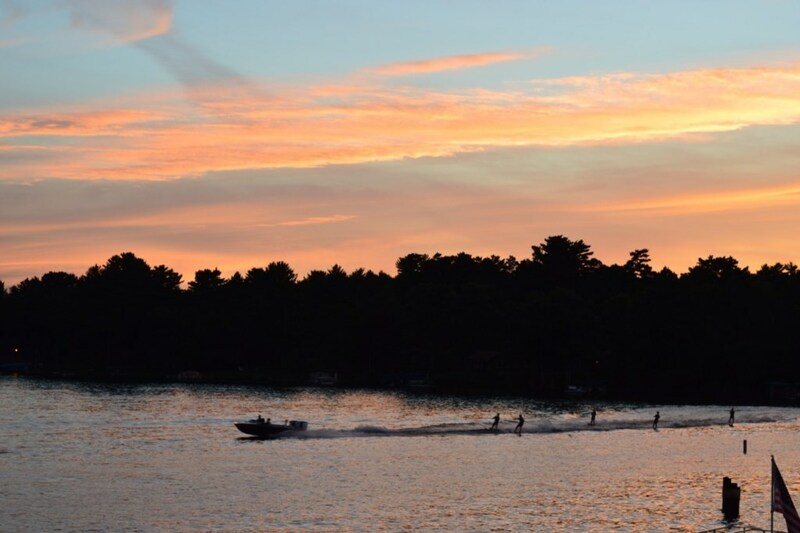 Take in a sunset or the Min-Aqua Bats’ waterski show from your porch or the dock. The backyard firepit and patio are the ideal gathering spot for your group. Enjoy a tranquil morning by the lake or walk for 2 minutes to arrive at unique local cafes and coffee shops. 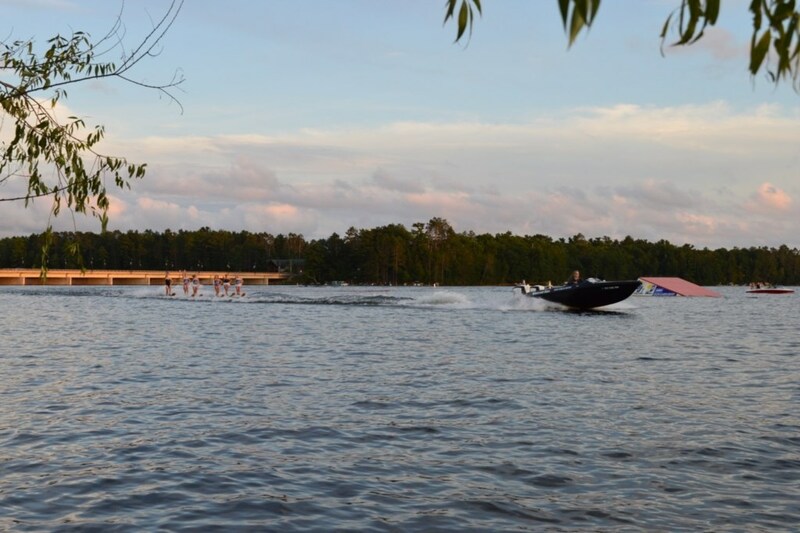 Downtown shopping and restaurants; Torpy park with a sandy beach, playgrounds, and tennis courts; bicycle, boat, and other recreation rentals are also within walking distance. The beautiful Bearskin State Trail is just steps away for a stroll, jog, or bike ride where you’re likely to spot loons or a bald eagle. 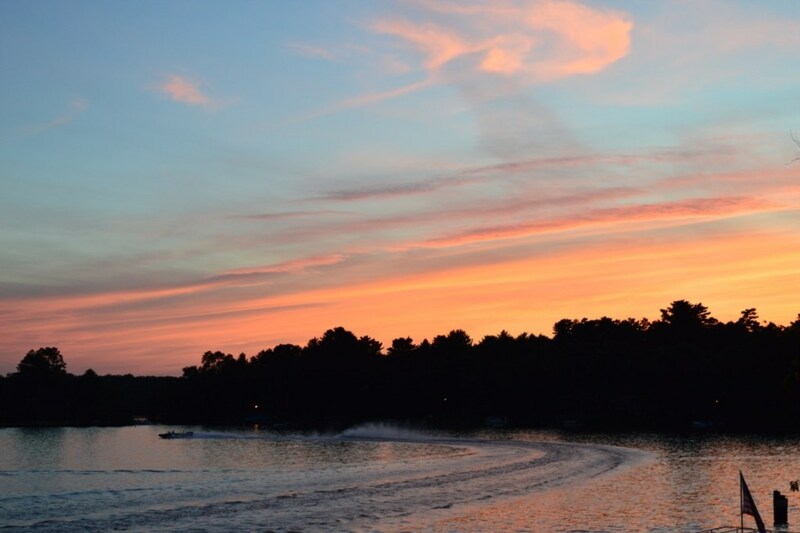 Freshly updated flooring and new appliances arriving in Fall 2018, amenities including cable and wifi, and quaint décor promise the perfect lakeside getaway. 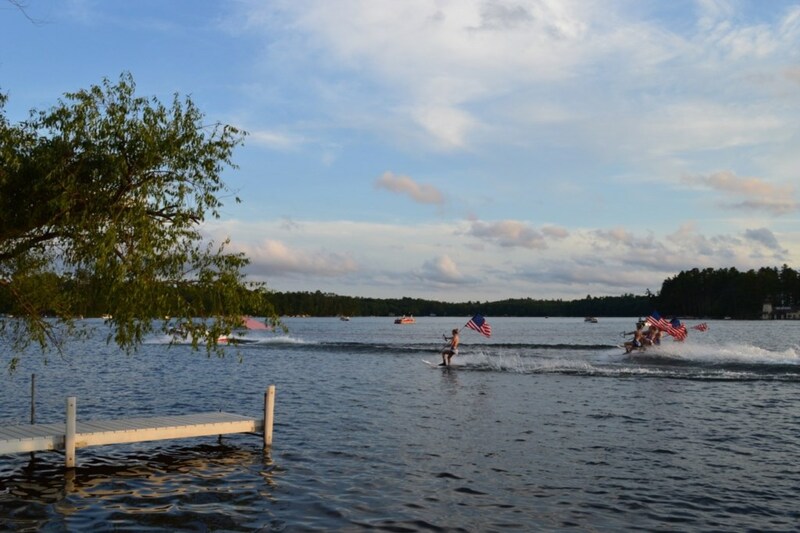 Open year-round for experiencing all the seasons of the Northwoods! Perfect house for group. The dock is a huge plus, as we had two boats to tie up. The grill works great, the beds are comfy. Only thing to keep in mind is remember to bring your own towels and soap for showering. Host communicates great. Will definitely stay here again when in town! We had a wonderful trip. Perfect location! We kept our boat in the water at the dock and were able to walk to all the restaurants and shops downtown in minutes. You can't beat the location, Great view of the lake and centrally located in town. Close to everything and having the dock right across the street is a real plus. The master bedroom has two queen beds which isn't great if you are parents traveling with kids and planning to use all the beds! We needed 3 beds for the kids so ended up using the pull-out couch which was a bit flimsy for our 18 year old son. This was our third year and we are coming back in 2019. We love the location. This was our third year and we are coming back in 2019. We love the locaiton.